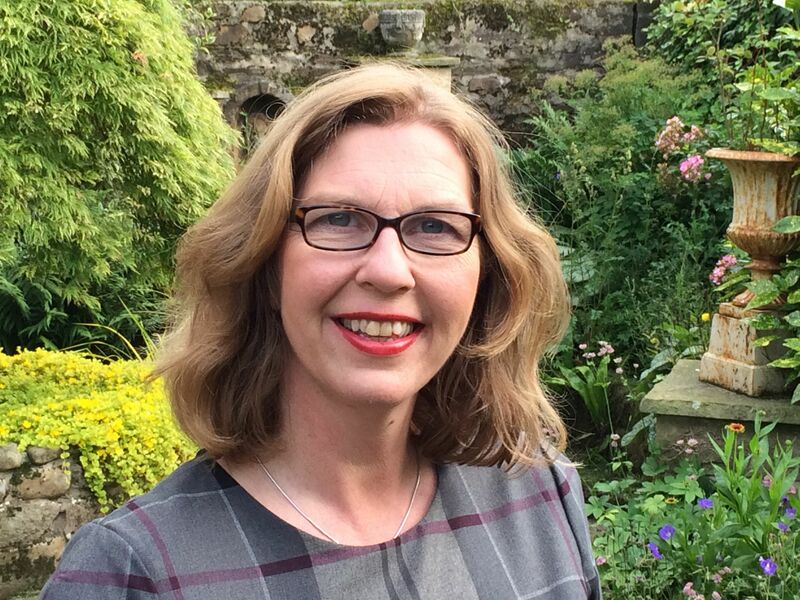 Previously a business consultant and a business owner, Gill now applies her experience to developing the next generation of business managers through her role as associate lecturer at the Open University Business School. Gill, driven by her passion for the environment, has retrained in Environmental Decision-making and is involved in local projects that build community resilience and sustainability. Outside work, Gill is a keen rower, hillwalker and skier as well as supporting her husband run a small farm. Mike has been Assistant Director in the North West since 2011. He’s responsible for National Trust’s operations and business in North Lancashire and Cumbria. Prior to that he was General Manager for the Trust in the Peak District. Andy is a Cumbrian outdoor enthusiast. He is a keen walker, runner, skier, and biker and loves living life outdoors. 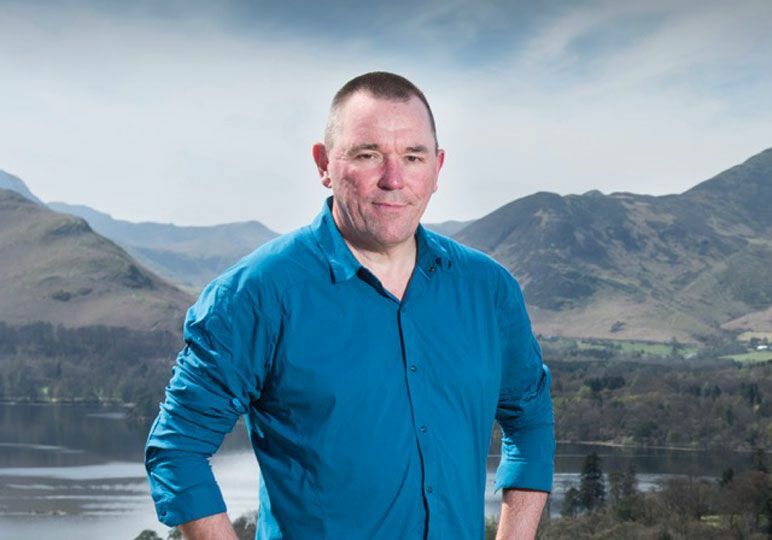 Andy recently left his role as director of iconic Keswick outdoor retail shop George Fisher Ltd after 26 years, and as a very active and influential member of the Outdoor Industries Association, Andy brings immense knowledge of both the retail sector and local conservation issues. Keith Ashcroft is the Environment Agency’s Area Manager for Cumbria and Lancashire. 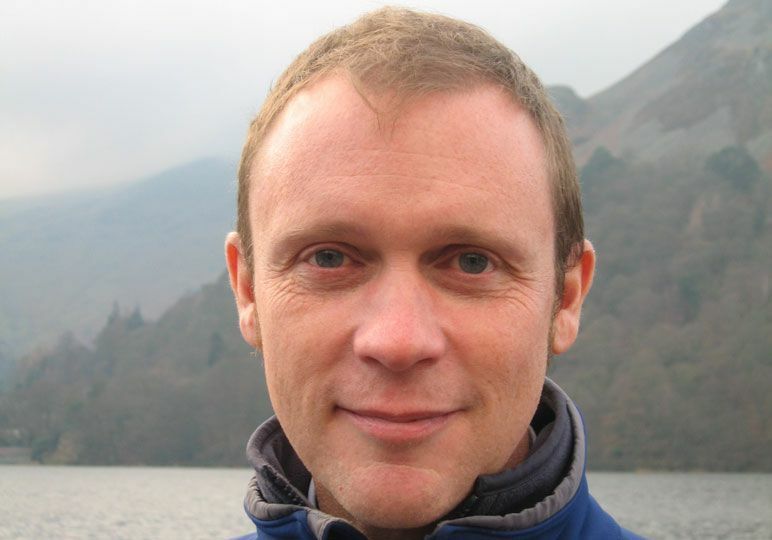 Born and bred in Lancashire, he developed his strong interest in the environment wandering the Cumbrian Fells which led him to study Geology at Leeds University. 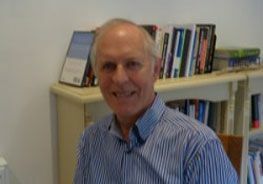 He has worked in a number of roles for the Agency regionally and nationally before becoming the Agency’s Area Manager in North Wales, followed by 2 years as Area Manager for Manchester, Merseyside and Cheshire Area before “coming home” in 2011 to lead the operational delivery of the Agency’s role in Cumbria and Lancashire. 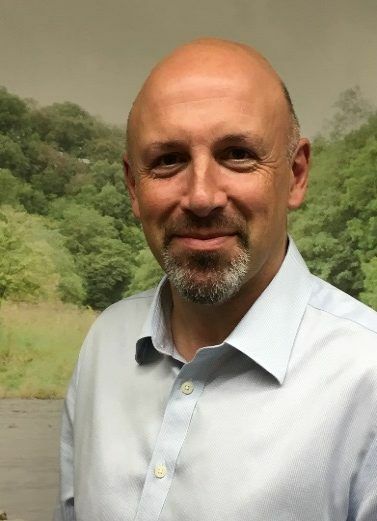 His role including managing flood risk, working with industry – including the water, shale gas and nuclear sectors and other partners to protect and improve the natural environment in the North West. Ambleside Park is a private hotel overlooking the top end of Windermere for the sole use of John Lewis & Waitrose employees and their families. 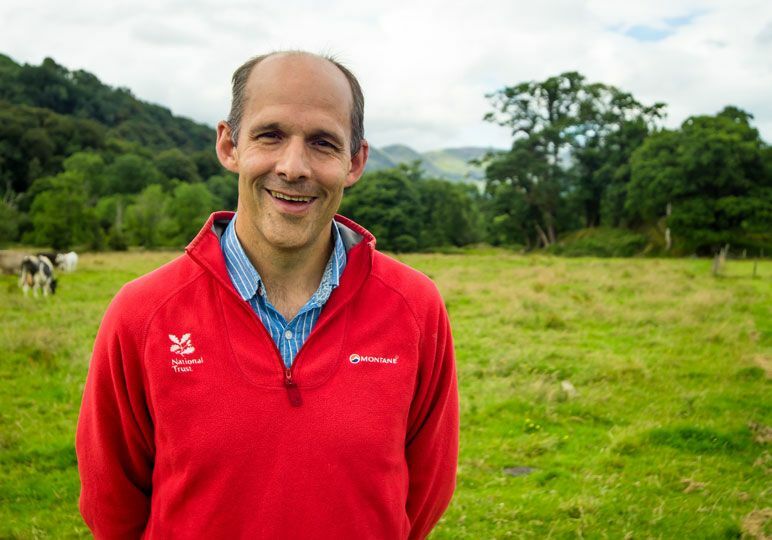 Although not open to the public Andrew recognises the importance of supporting the community in which they operate and is a great advocate of the lakes and local countryside. During her 25 year career in marketing and communications, Gill has gained substantial leadership experience across both the private and public sectors. 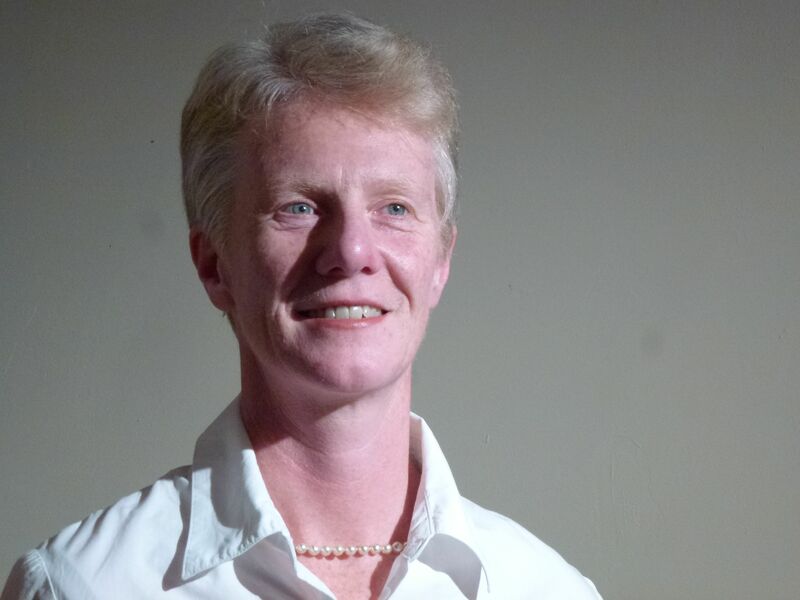 Gill was previously Director of Marketing and Recruitment at the University of Cumbria. Her previous jobs include heading up destination marketing and tourism services for Lancaster City Council. She also spent four years as North West Public Relations Manager for the National Farmers’ Union, having begun her career as a journalist. Gill lives near Kirkby Lonsdale with her husband and two children and enjoys spending her leisure time walking in Cumbria. Owner of Heart of the Lakes, a holiday cottage letting company. 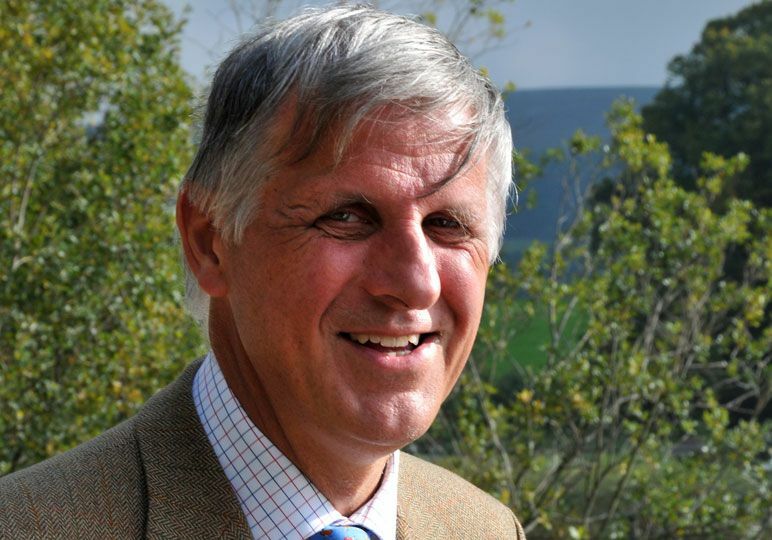 Peter was a founder member of Nurture Lakeland in 1994 when it was called The Tourism and Conservation Partnership.  Heart of the Lakes is a corporate supporter of our organisation and a key fundraiser. 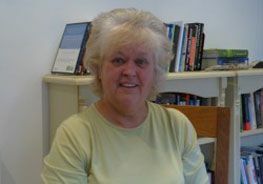 Sue was a founder member of Nurture Lakeland in 1994 when it was called The Tourism and Conservation Partnership. Heart of the Lakes is a corporate support of our organisation and a key fundraiser. Cedar Manor has won multiple awards and is consistently at the top of Trip Advisor ratings. During the course of a 10 year refurbishment programme, the business has achieved a Gold award in the Green Tourism Business Scheme and is a corporate supporter and fundraiser for the Lake District Foundation. 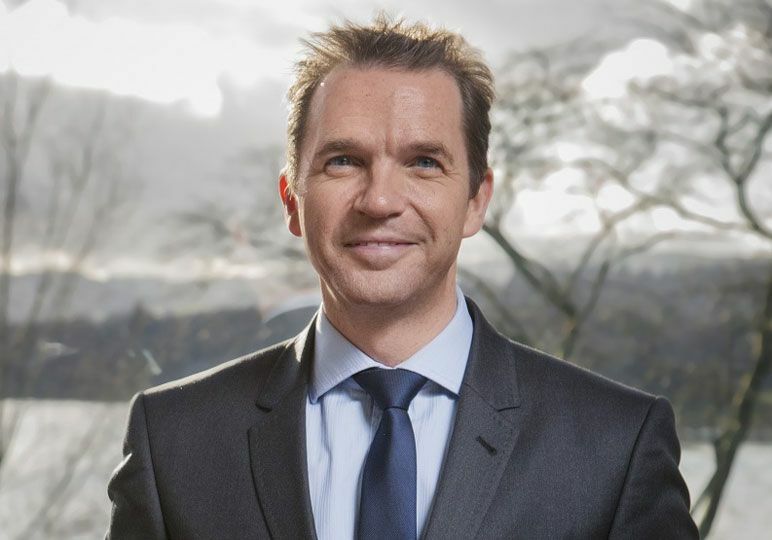 Richard joined the Lake District National Park Authority as Chief Executive in June 2007. 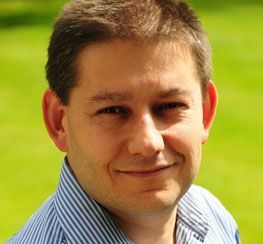 Previously he was Regional Director in the North West for Natural England, a role he took up in October 2006. Richard worked for one of Natural England’s predecessors, English Nature, for 15 years. A Fellow of the Royal Geographical Society, outside work Richard is a keen climber, runner, cyclist and skier. From September 2012 Richard became a Board Member for the Environment Agency. 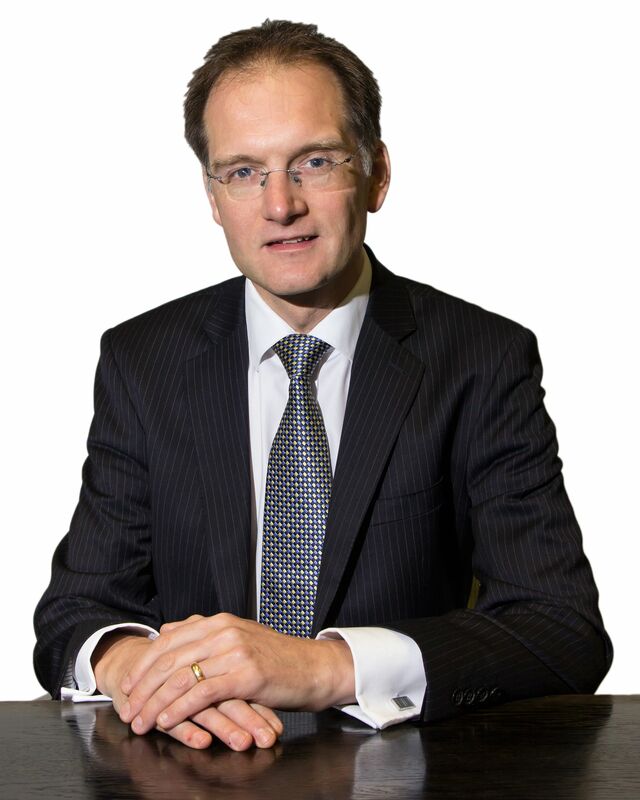 John is a solicitor and director at Harrison Drury who have offices in Cumbria and Lancashire. He heads up both the Family Law team and the Kendal Office. He has spent many years walking the fells with his family and friends as well as playing across the county in his band Northern Sky. John also has many years’ experience in fundraising for local charities, particularly involving his many business connections. He lives in the south of Cumbria with his family and energetic Whippet, Bonnie.